Brick paver walkways and patios. 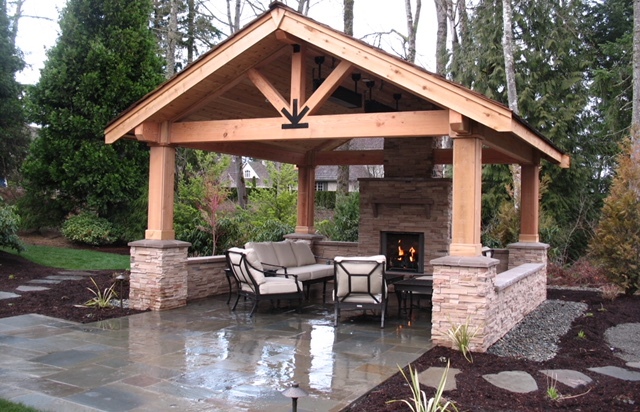 Relax in your outdoor living room. Fireplaces, bars and kitchens. 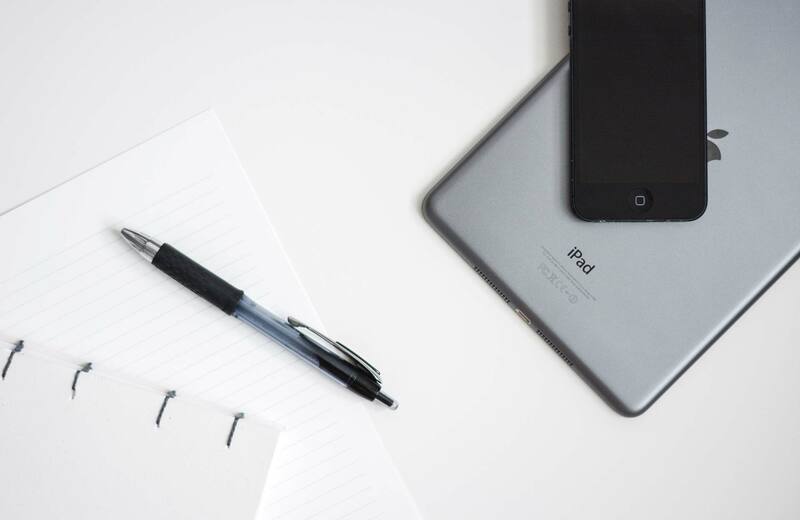 Our mission is to provide the finest quality product that incorporates our clients’ individual needs and vision. 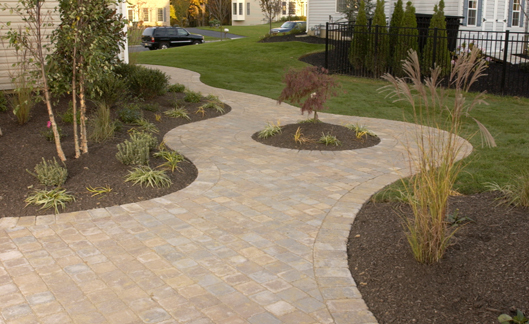 Each project Chapel Hill Landscaping takes on receives our full attention from the design to build stage. We assure on time production, while remaining committed to customer service and delivering 100% customer satisfaction guaranteed. 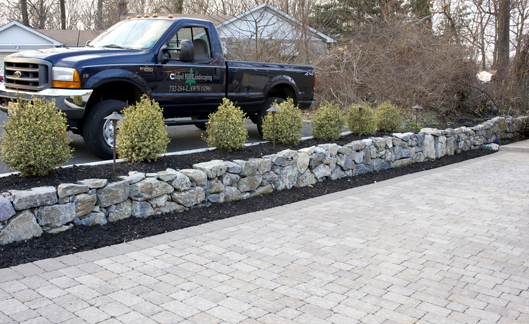 Depend on Chapel Hill Landscaping to deliver superior designs, the very best practices in installation, and personal attention to detail that have fueled our growth and success.